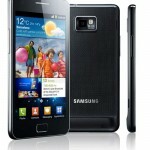 The Samsung Galaxy S II has been confirmed to be released on 1st May this year in the UK. It is currently available for pre-order from Clove, Handtec, or several other online stores. 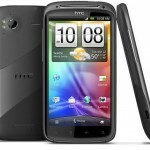 The HTC Sensation was announced on 12th April, to be released some time mid-May in the UK. This table lists the complete phone specifications in a side-by-side comparison. Where one phone wins hands-down, I’ve highlighted it in green. Where there are differences, but not a clear winner, I’ve highlighted the cell orange. You can find my final verdict at the bottom of the page. The verdict? Out of 15 feature comparisons, Samsung Galaxy S II wins 12 hands down, leaving only 3 for the HTC Sensation. The main areas where HTC comes out ahead are in the screen resolution, and build quality (although the latter is somewhat a matter of personal taste). 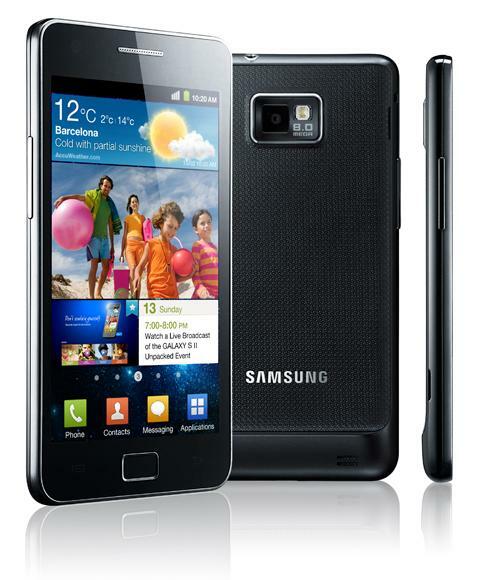 The Samsung Galaxy S II is certainly the better phone by features, and the Exynos CPU provides some extra native HD video processing features which might put it ahead as well. The extra RAM and Internal Storage will be appreciated by power-users or gamers. 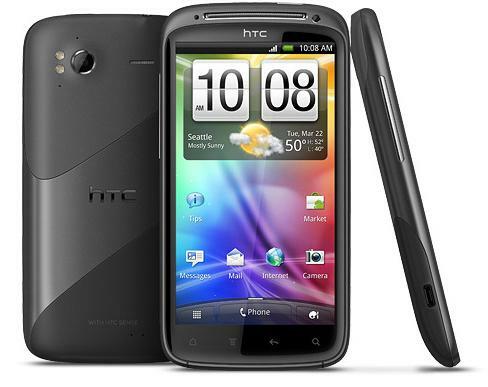 However, the HTC Sensation also offers an excellent package with higher screen resolution and build quality, plus stereo sound recording and dual flash. Both phones are excellent devices, but I’ll be putting my money on the Samsung Galaxy S II. What are your thoughts? Leave a comment below. Update: It has been pointed out in the comments that the Samsung Galaxy S II actually has a Cortex A9 CPU, which puts it ahead of the Sensation’s Cortex A8. According to some analysis, the CPU inside the Sensation is actually closer to an A9 than A8. However, the Galaxy S2 is actually an improved A9, so I guess it’s another win for the Galaxy. I’ve updated the table to reflect this – thanks Will!